Xiaomi has launched new Smartphone under 6K market segment. 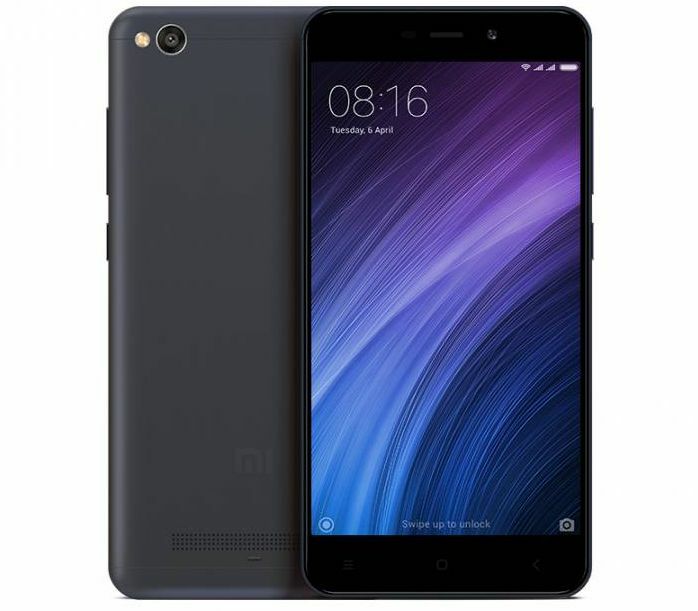 This is a very popular market segment and most of the Indian people prefer to buy low-cost Smartphone and Xiaomi is ready to disrupt the market with its newly launched Xiaomi Redmi 4A. Xiaomi Redmi 4A has 64-bit Snapdragon 425 processor with Adreno 308 GPU, 5” HD display with the reading mode, 2GB of RAM, 16GB Internal Memory and 3120 mAh battery. The phone also support MicroSD card up to 128GB. The Redmi 4A comes with a 13MP camera with f/2.2 aperture, low light enhancement, and HDR mode. On the front side, it has a 5MP camera with f/2.2 large aperture. The rear camera is capable of recording Full HD Video @ 30 fps. The phone is embedded with 3120 mAh battery which is enough to take your phone for the full day. The phone is powered by custom MIUI 8. The Redmi 4A comes with a Hybrid slot which means either you can use Dual SIM or SIM + MicroSD card. The phone also support 4G with VoLTE. Xiaomi Redmi 4A is Priced at Rs. 5999 and will go on Sale on 23rd March on Amazon.